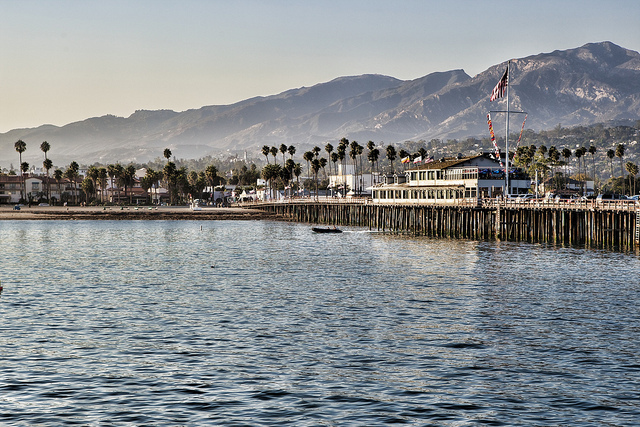 State law requires the Santa Barbara County Air Pollution Control District to publish a list each year of regulatory measures that may be considered for adoption or amendment during the upcoming calendar year. The District posted its list for 2014 on January 5, 2014, which can be seen below. Before adopting or amending any regulation, the District publishes a notice in a local newspaper and holds a hearing to accept comments from affected businesses and other interested parties.